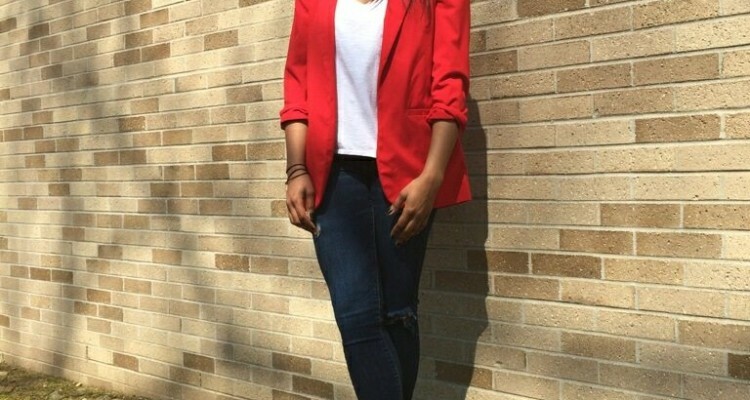 Blazers are necessary for the transition into warmer weather because of their lightweight material. They can also be dressed up or down for multiple occasions. -Brightly-Colored Blazers: Not only are they fun to wear, but they’re also on-trend for the season. -Floral Blazers: These blazers are often seen in street styles. You can wear a floral blazer to add an urban twist to your outfit. -Plaid Blazers: This vintage style is reappearing and it’s just as chic as it was before. For a casual look, pair your blazer with distressed or plain jeans (or shorts) and a simple shirt. For a dressier look, you can match your blazer with a dress, skirt or fitted pants.